The firm's focus is family and marital law with an emphasis on child custody. South Florida Legal Rescue, LLC is a private family law firm with a concentration on custody disputes, divorce, and parental rights. The firm's focus includes parental alienation, the attempted removal of one parent, completely or partially, from the life of a child. Parental alienation can be mild or severe. Severe cases of parental alienation involve a complete 'parentectomy' which is the total removal of one parent from the life of their child. (This is the basis for the clinical term "parental alienation syndrome" or PAS.) With parental alienation, the alienated or targeted parent is typically denied some or all access or visitation with a child. This often results with the child unjustifiably mistrusting, fearing or deeply resenting the alienated parent. The alienation may also result with the child intensely favoring the alienating parent. Parental alienation can have serious and lasting affects upon the well being of young children including depression, low self-esteem, drug dependency and other destructive behaviors. Parental alienation should not be confused with estrangement, which occurs when the estranged parent by their own actions or inactions is responsible for the rift with his or her child. SFLR, LLC also handles other family legal matters such as divorce, child and spousal support, paternity, modification of decrees and divorce mediation. The firm is committed to providing excellent customer service. Phone calls and emails will typically be returned within 24 hours. It is the firm's goal to keep its clients as informed as possible. Payment plans are both affordable and flexible. South Florida Legal Rescue, LLC offers special discounts for active IAFF firefighters and USLA Ocean Rescue lifeguards. Too many parents lose custody of their children simply because they cannot afford an attorney. 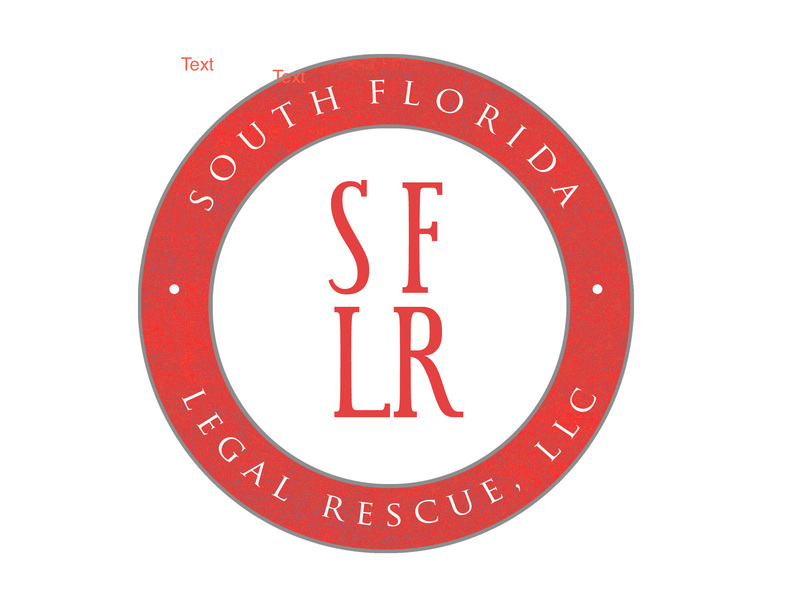 South Florida Legal Rescue, LLC is committed to providing a very high level of customer service at an affordable price. Absent exceptional circumstances, a child deserves to have both his or her parents. My name is Jennifer H. Milne and I am the founder of South Florida Legal Rescue, LLC. My practice and approach with child time-sharing/custody cases have been distinctly shaped by my own personal experience. Several years ago, my husband and I fought for custody of my stepson. Like too many parents out there, he was denied access to his child for months. I am a member of the Florida Bar Family Law Section. I am not a generalist. I only practice marital and family law.